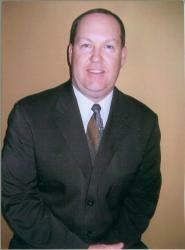 I am privileged to recommend to you a good friend and partner in ministry, Evangelist Jimmy Davis. I have known Brother Davis for several years. He has been a tremendous blessing to me personally as well as to our church. We have been ministered to in an unusual way through the phenomenal music and extraordinary preaching of Brother Jimmy during Revival meetings. He has filled in for me on several occasions and I always have the utmost confidence in him. He is a great encouragement to me as a Pastor. Our church has supported him financially for the past few years and we count it an honor to do so. Please consider how Evangelist Jimmy Davis and his ministry can be a blessing to you and your church.